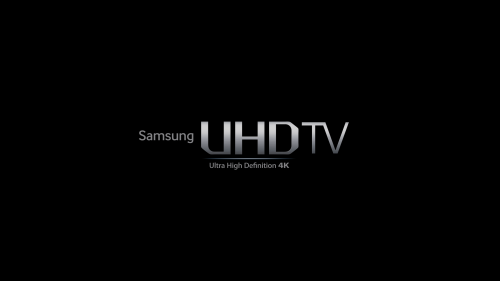 This is the Official Drum and Bass Sample Pack by Muzzy! Featuring over 320MB of Muzzy\'s Trademark DB Basslines, Synth Hooks and Drum Samples! 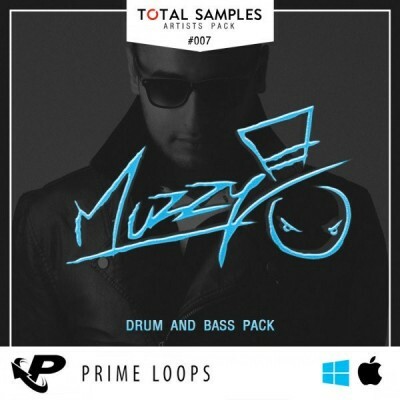 Total Samples and Prime Loops proudly present the official Muzzy Drum Bass Sample Pack! The Monstercat rising drum bass star has been on a roll recently, but has somehow managed to take time out of his busy schedule to bring you a top quality royalty-free DB Sample Pack to use in your own productions. 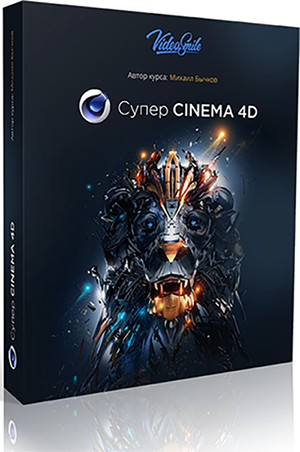 Featuring blistering drums, heavy bass sounds and top notch production values, everything you need is included!